In episode 69 of the Hop Cast, Ken Hunnemeder and Brad Chmielewski reach for a morning beer rather than their typical morning coffee. 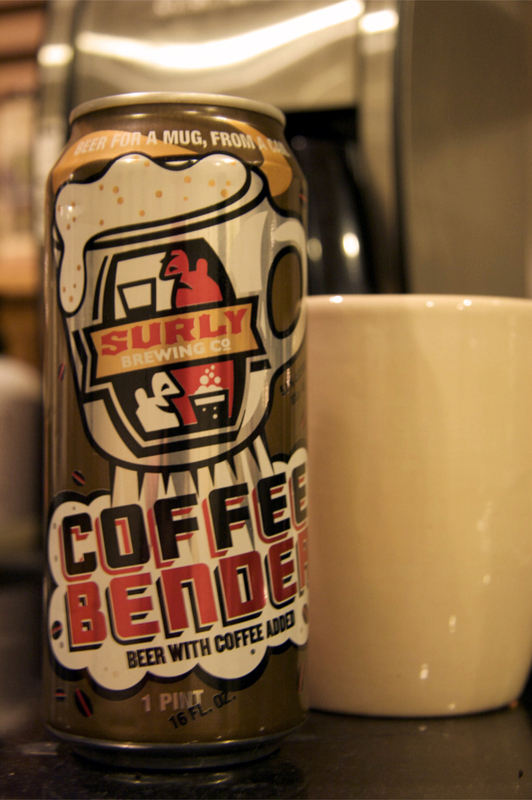 The first beer they crack open is the Coffee Bender from Surly Brewing in Minnesota. 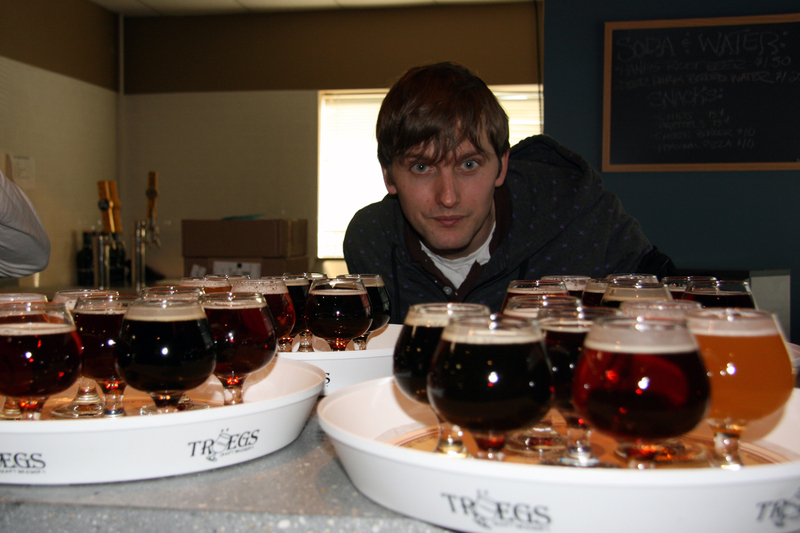 The Coffee Bender is an American Brown Ale and has an ABV of 5.10%. 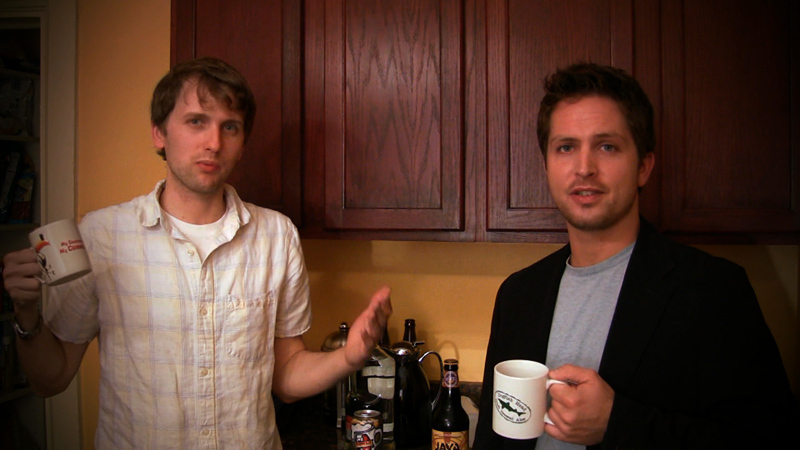 Both Ken and Brad need at least two cups of coffee in the morning so they follow up the Coffee Bender with the Java Head Stout from Pennsylvania brewery, Tröegs. 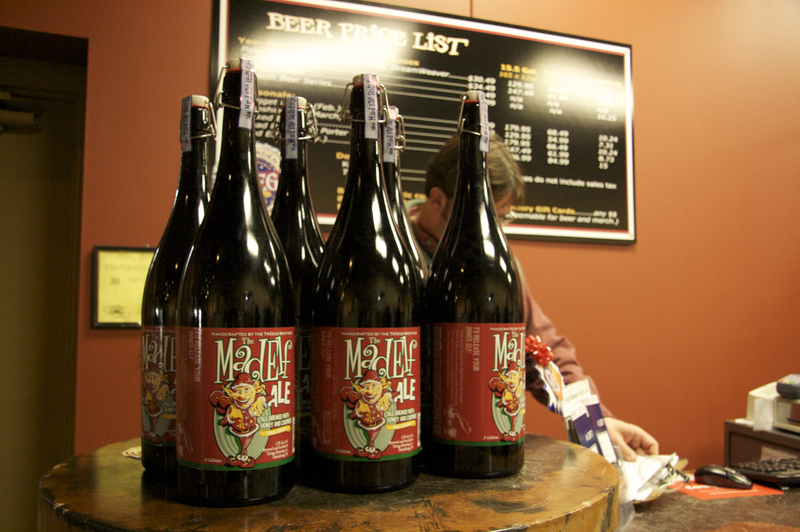 The Java Head is an Oatmeal Stout and has an ABV of 7.50%. Both of these beers are great coffee beers but the Coffee Bender packed more of a coffee flavor then the Java Head Stout. 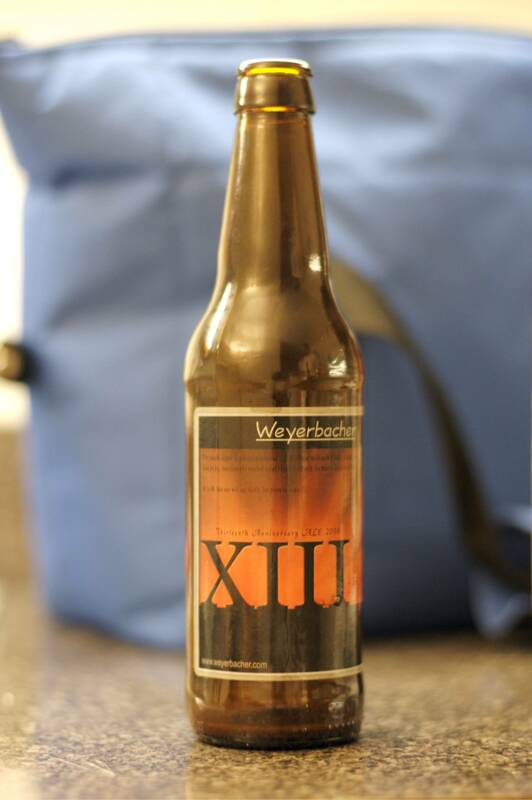 Don’t expect to get your caffeine from beer, the level of caffeine is rather low in just about all the coffee beers. Having issues watching this video? Try the Quicktime (156.0 MB). 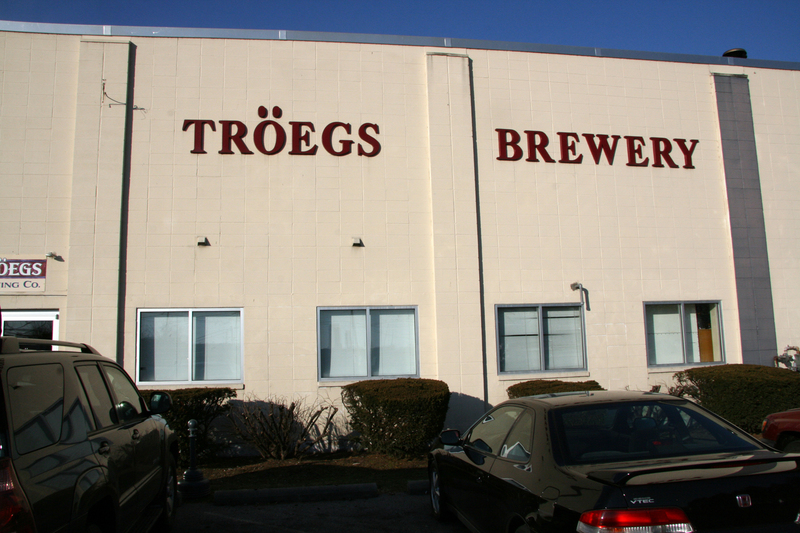 In this Hop Cast special Ken Hunnemeder and Brad Chmielewski make a stop at another brewery, This time the adventure brings them to Troegs Brewing Company in Harrisburg, Pennsylvania. 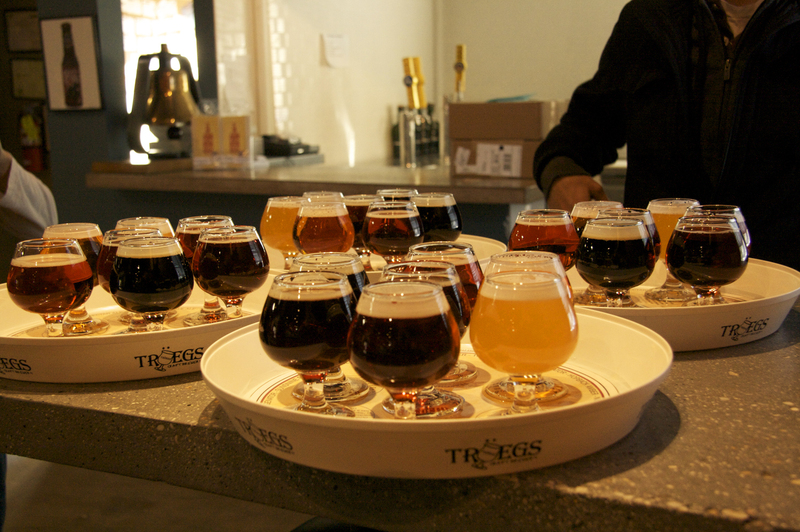 The two of them sample seven beers from Troegs. Download the Podcast (125.5 MB). 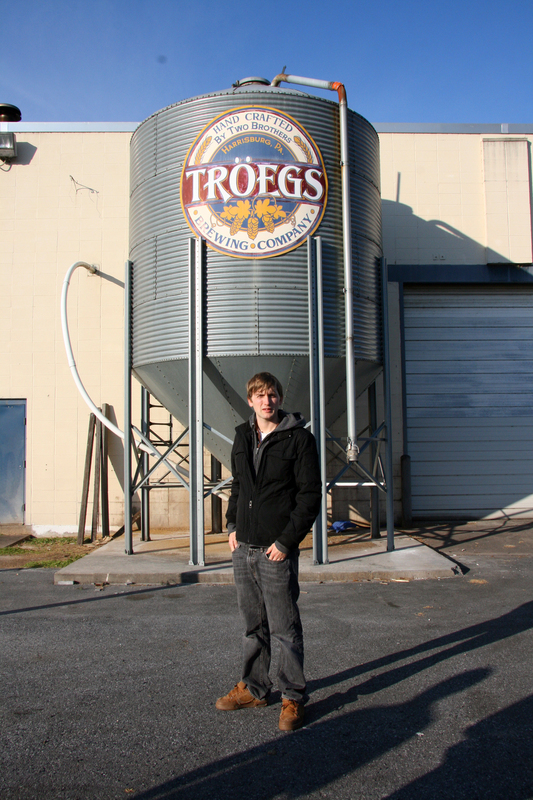 In episode 8 of the Hop Cast Ken Hunnemeder and Brad Chmielewski and special guest Charlie Drews serve up two beers from two great Pennsylvania breweries. 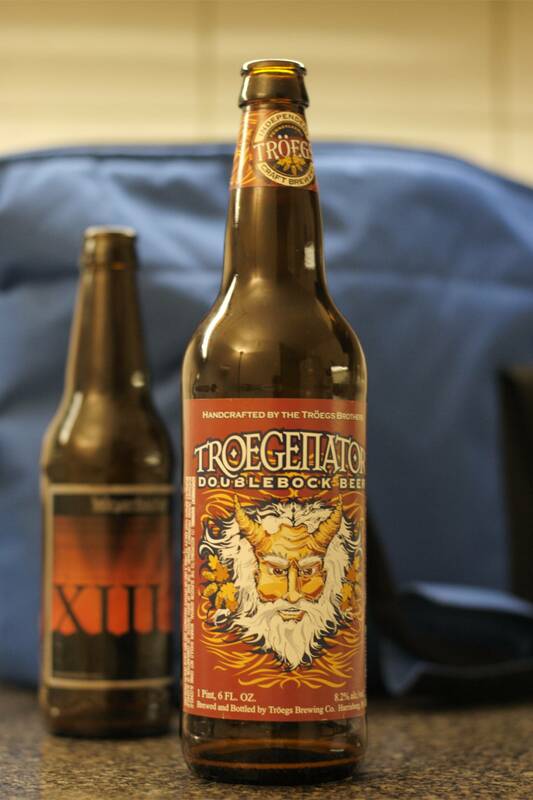 They sample and review Tröegs Brewing Company’s Troegenator Double Bock and Weyerbacher’s Thirteen. Having issues listening to the video? Try the Quicktime ((164.5 MB) MB) or subscribe to the podcast on iTunes or Stitcher.